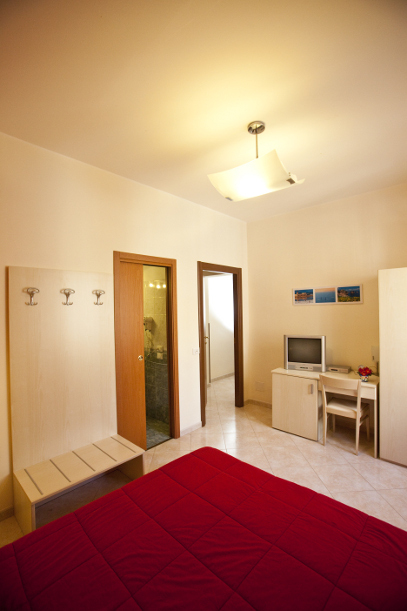 Furnished with excellent criteria and with all comforts, good taste and elegance, where cleanliness is the main. 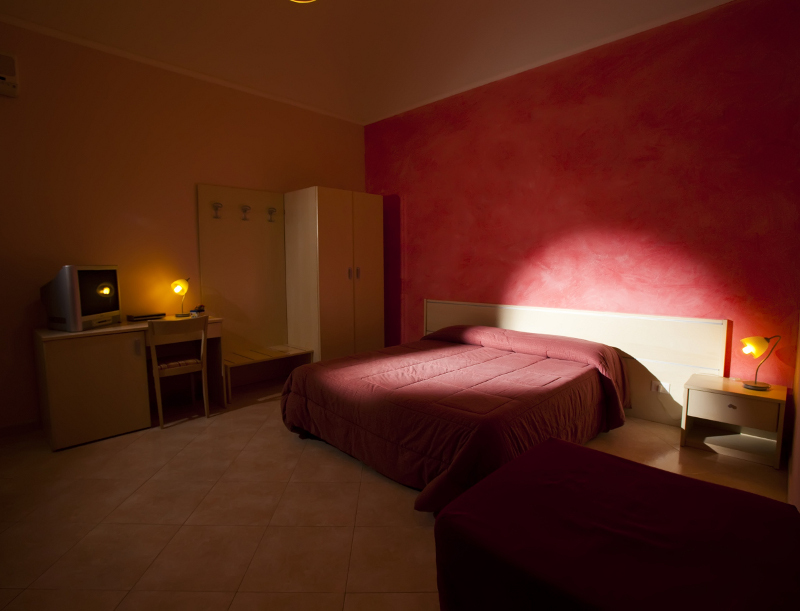 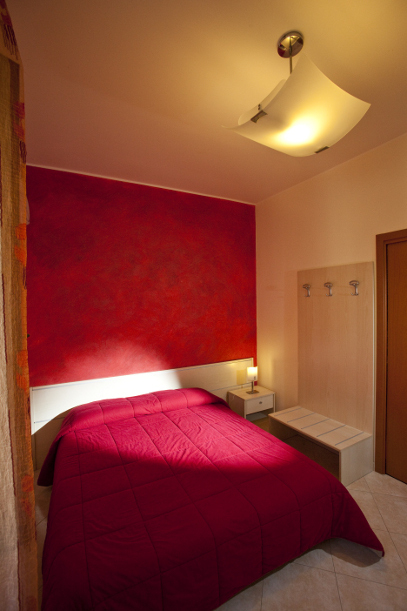 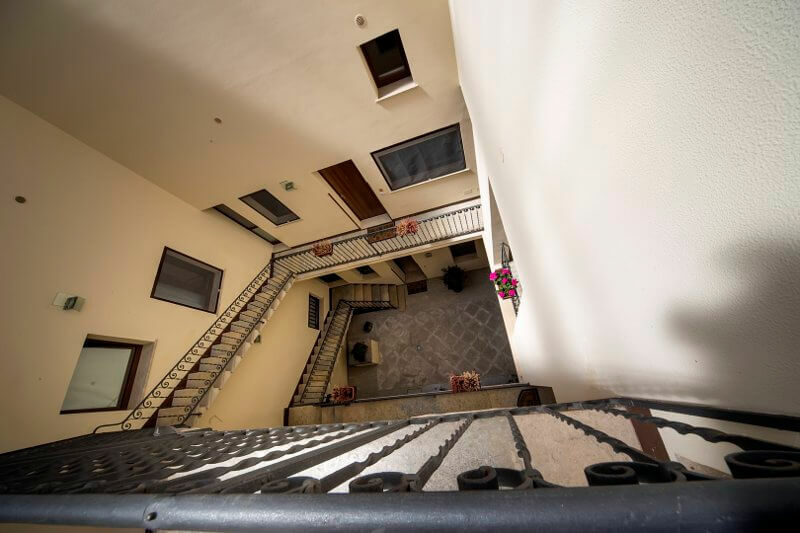 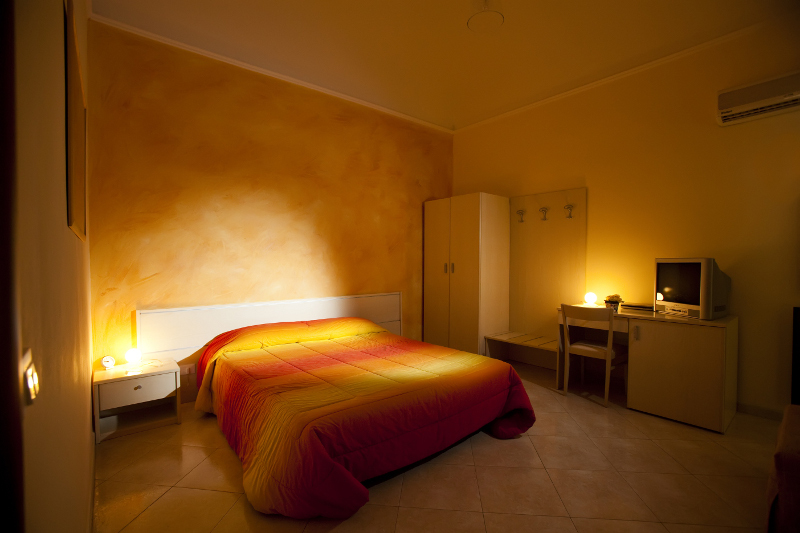 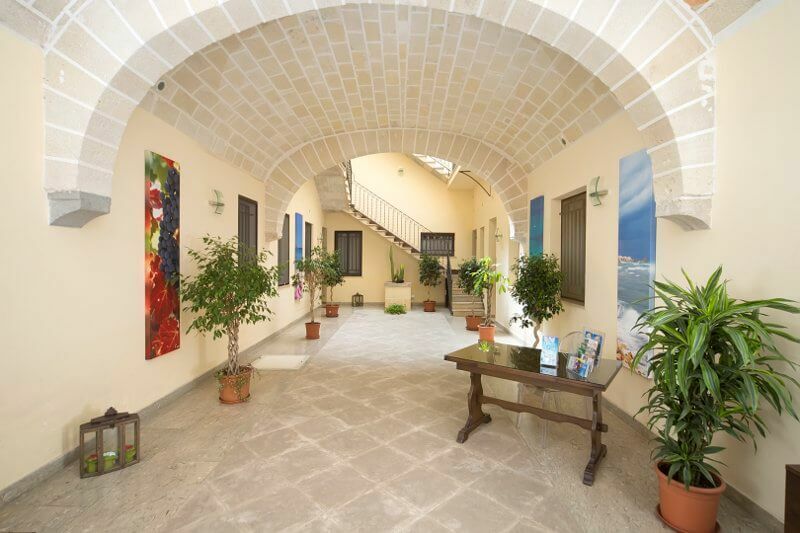 CasaTrapani B&B offers to his guests, each kind of comfort. 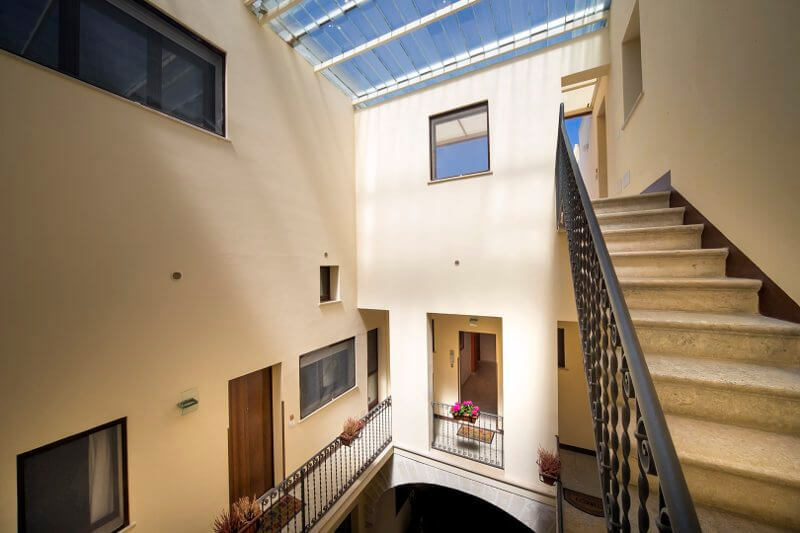 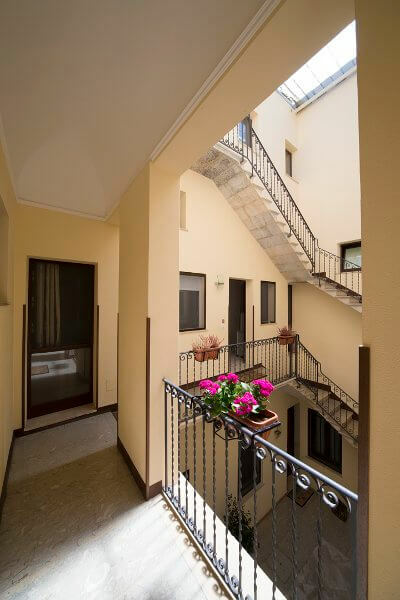 From € 20,00 per night per person in a double room. 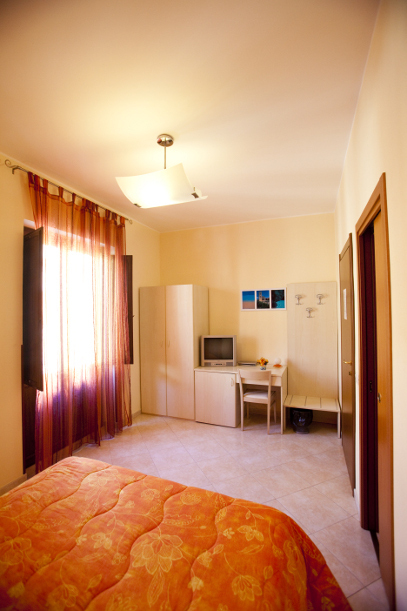 We are located just 45 minutes from the Palermo airport.